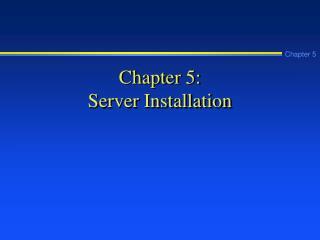 Installing a Web server such as Linux is very simple. 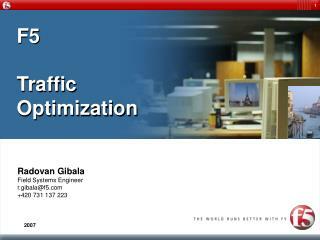 All you need to do is to load the software and configure the parameters. 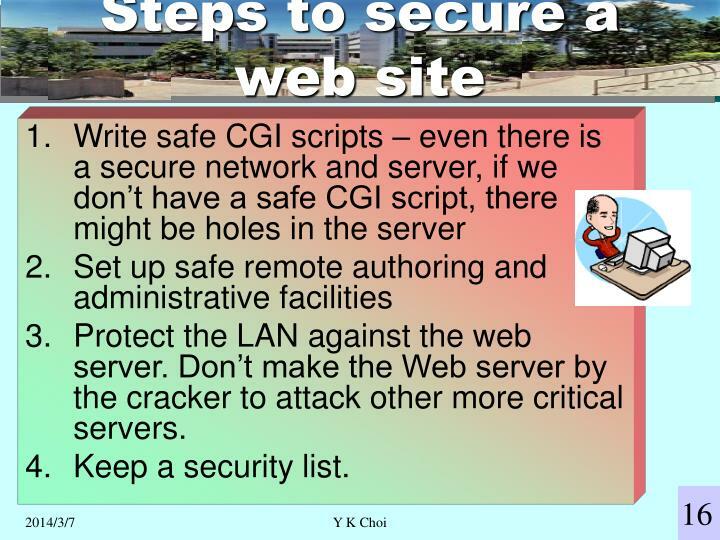 However, if your server is connected to the Internet, hackers, customers, employees might visit your site to learn more about it. It might be a target for attack. This is an obvious cause. 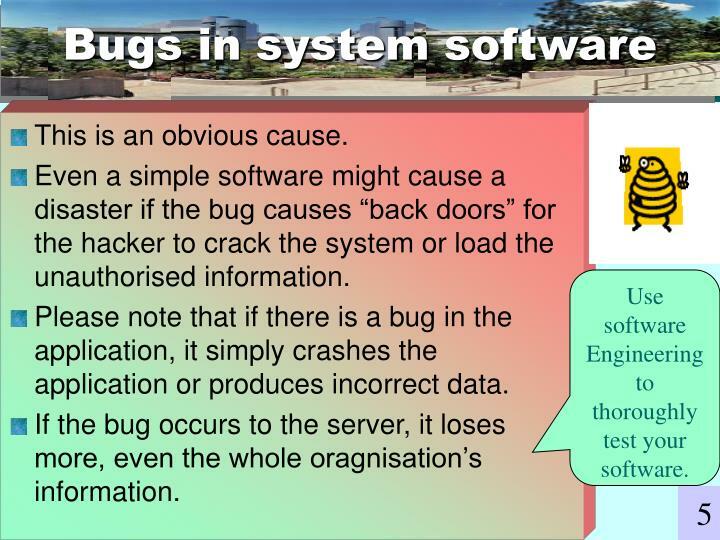 Even a simple software might cause a disaster if the bug causes “back doors” for the hacker to crack the system or load the unauthorised information. 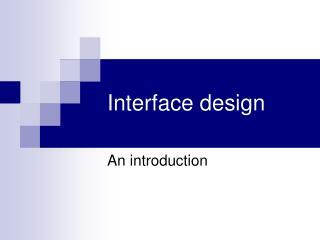 Please note that if there is a bug in the application, it simply crashes the application or produces incorrect data. 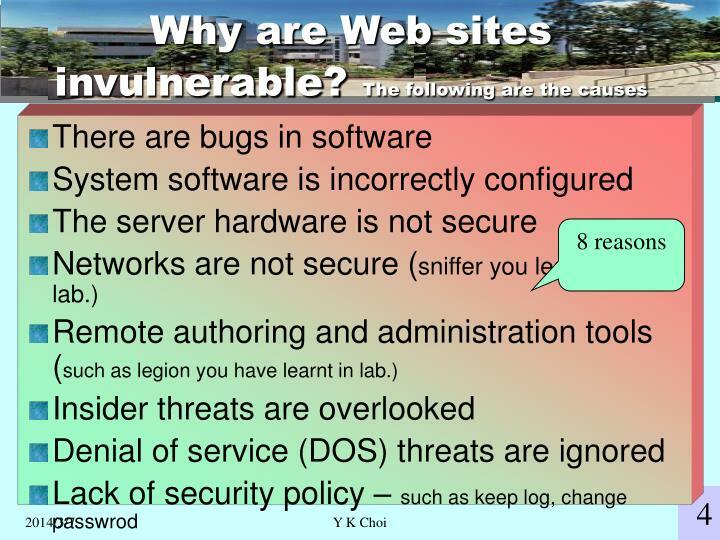 If the bug occurs to the server, it loses more, even the whole oragnisation’s information. 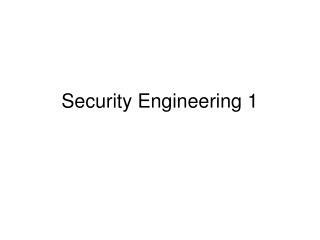 Use software Engineering to thoroughly test your software. 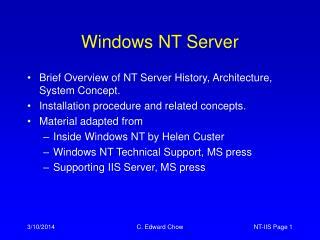 Windows NT web servers: allows remote users to execute NT commands with server’s privileges. 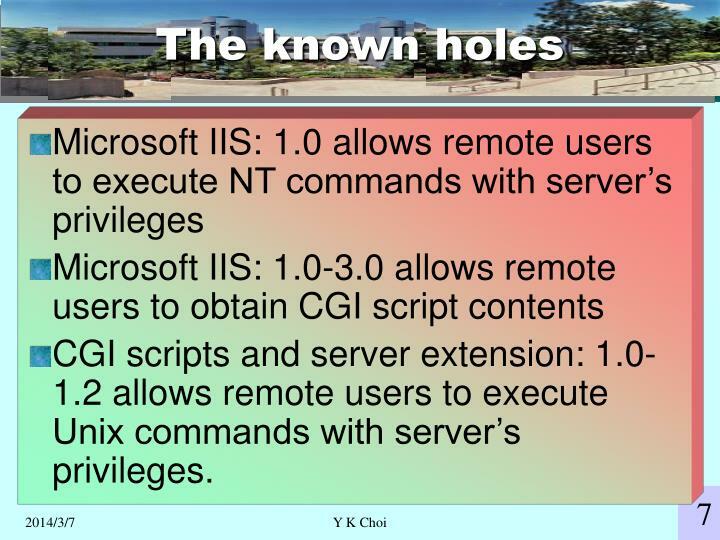 CGI scripts and server extension: 1.0-1.2 allows remote users to execute Unix commands with server’s privileges. 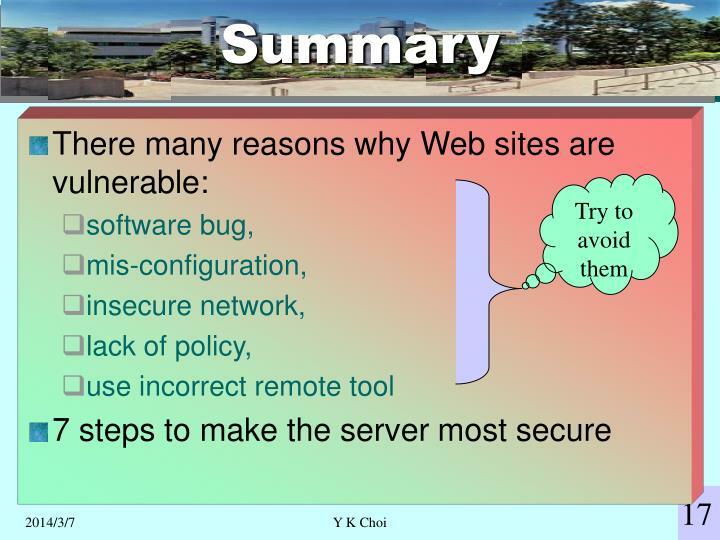 Even there is no bug in the server, a web server is still insecure if the operating system, underlying networks and other servers are incorrectly configured. 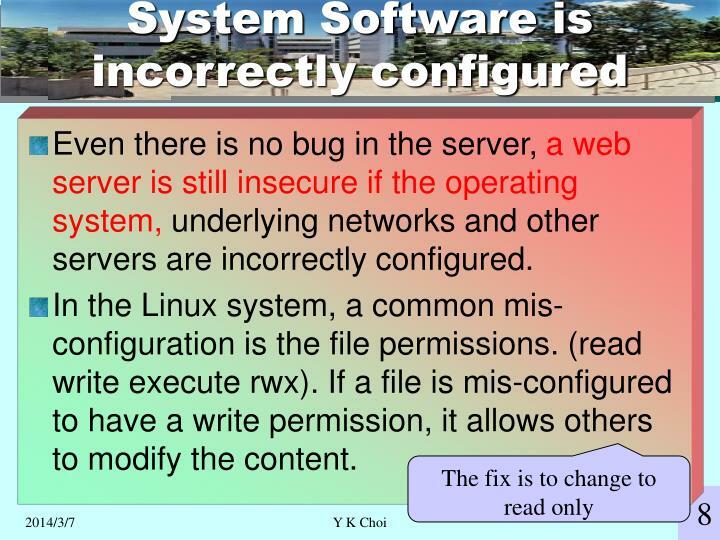 In the Linux system, a common mis-configuration is the file permissions. 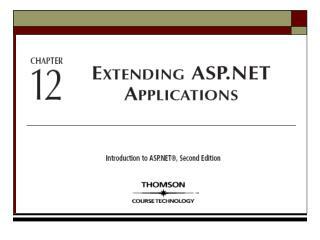 (read write execute rwx). 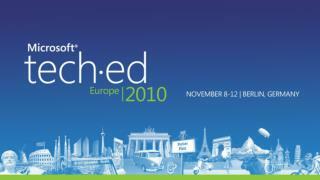 If a file is mis-configured to have a write permission, it allows others to modify the content. 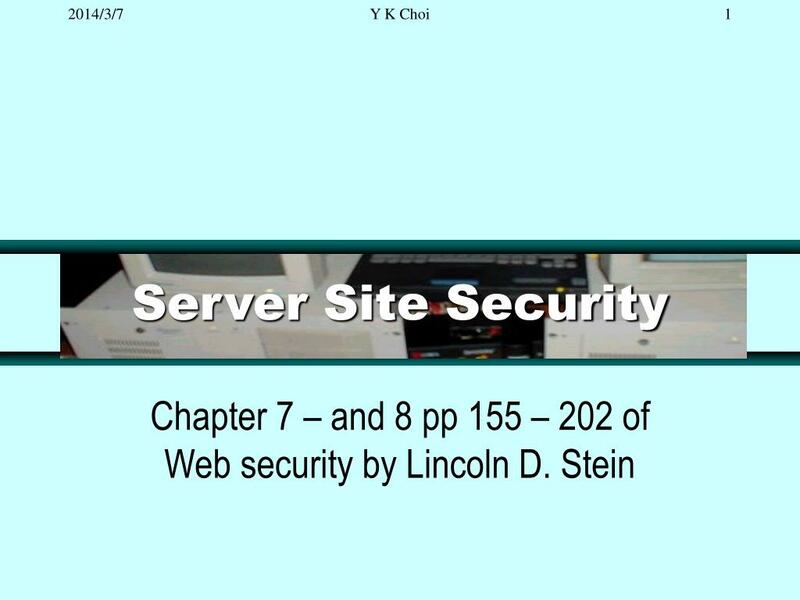 The server is physically insecure. 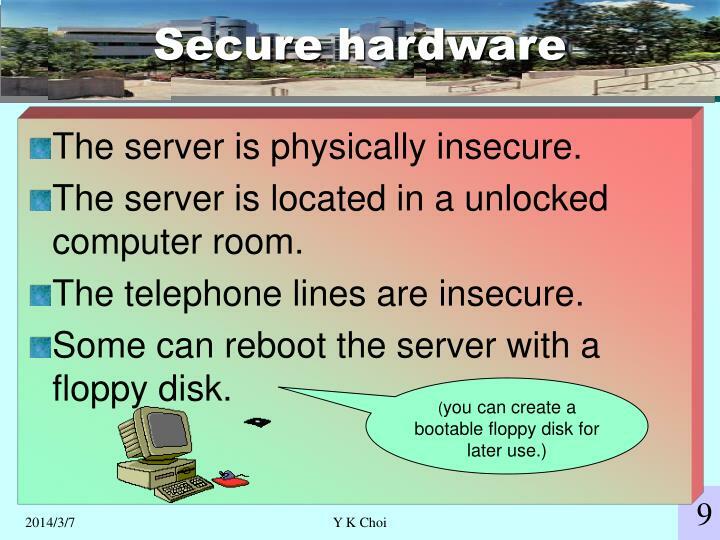 The server is located in a unlocked computer room. 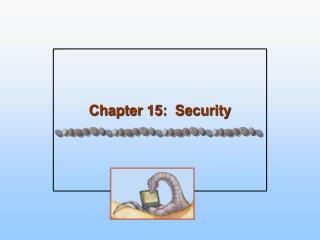 The telephone lines are insecure. Some can reboot the server with a floppy disk. 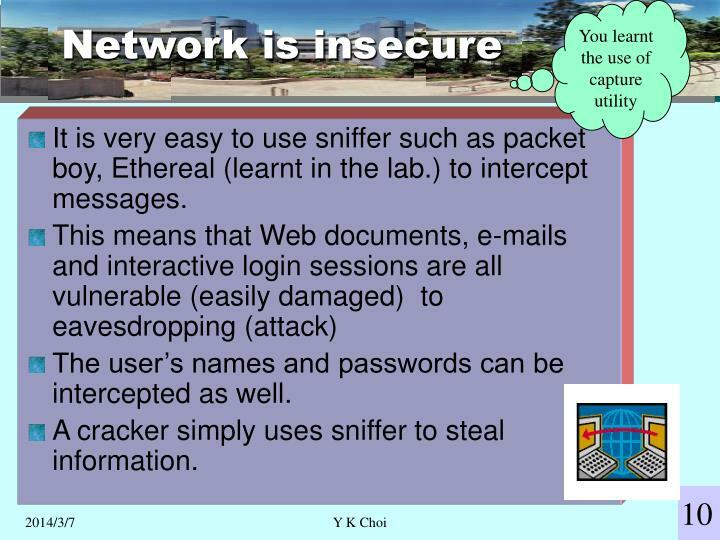 It is very easy to use sniffer such as packet boy, Ethereal (learnt in the lab.) 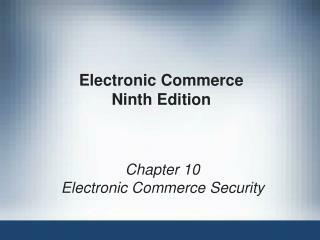 to intercept messages. 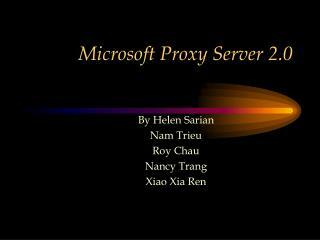 The user’s names and passwords can be intercepted as well. 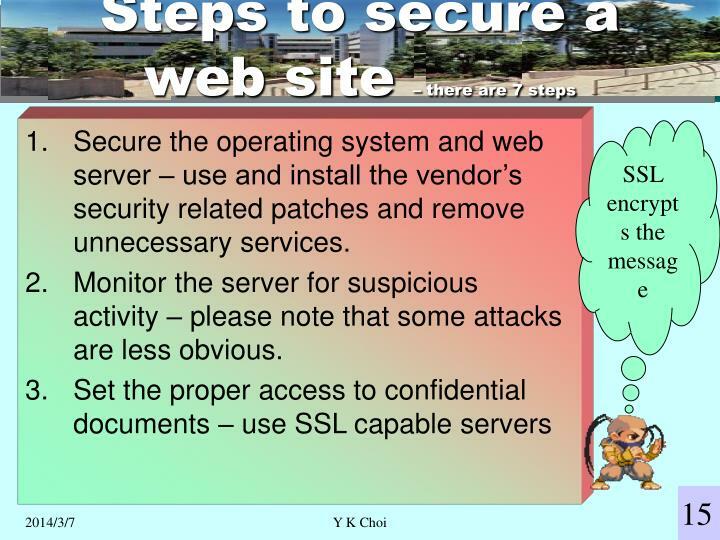 A cracker simply uses sniffer to steal information. 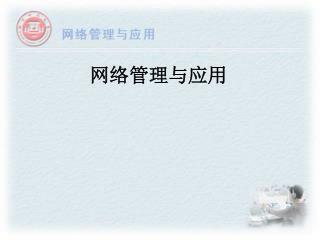 Sometimes, the administer will not sit in front of the server to modify the configuration, examine the log files and tune the performance factors, but might be in a remote location over the Internet. 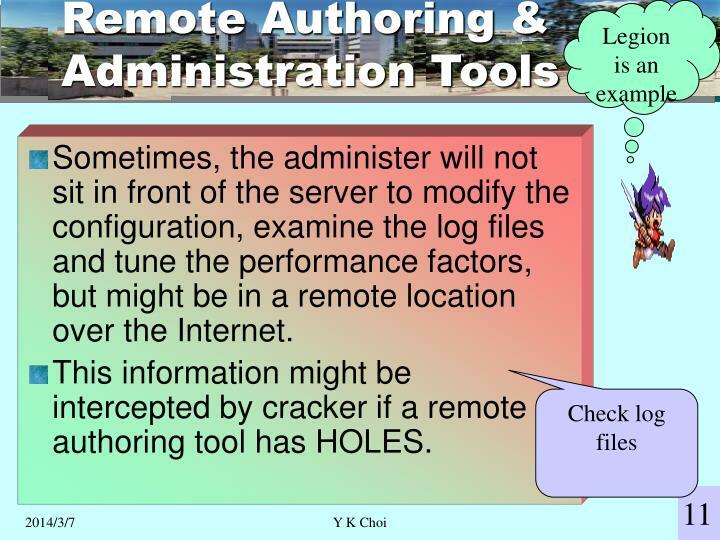 This information might be intercepted by cracker if a remote authoring tool has HOLES. 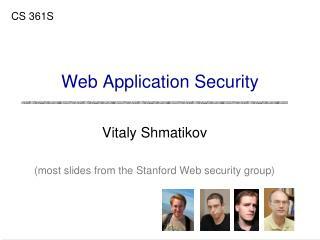 Most people look at computer crimes from outsiders, a few look at it the threats from the insiders. 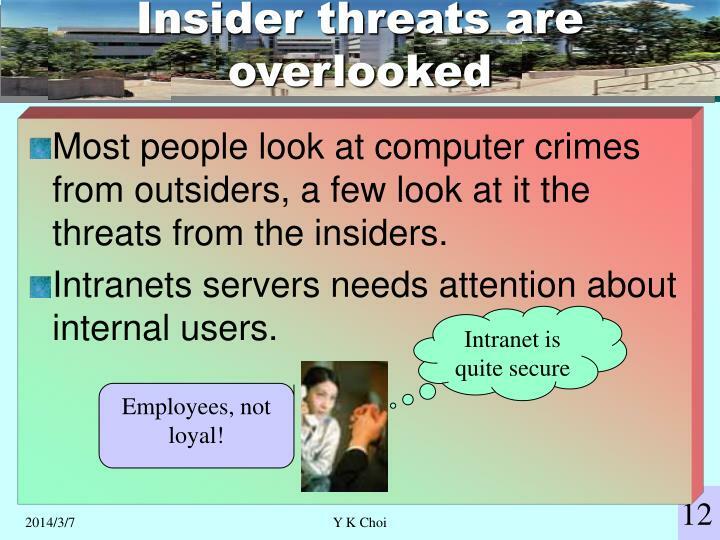 Intranets servers needs attention about internal users. 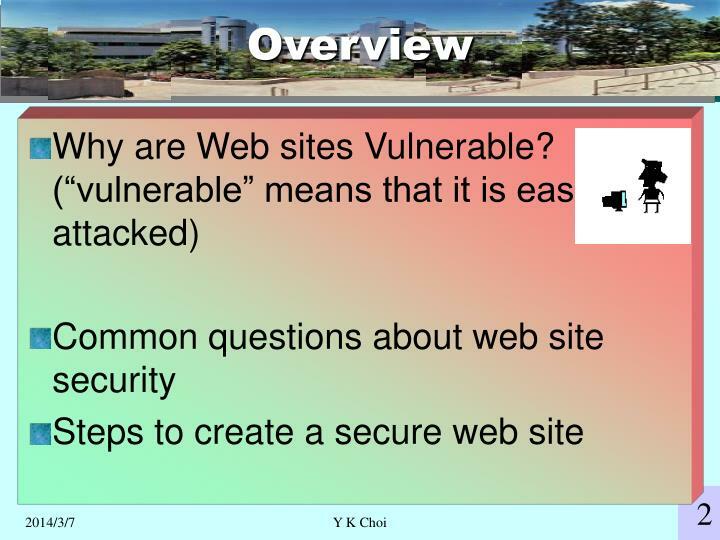 If there is no security policy, you are not sure whether your site is secure. It is a list of what is and is not permissible. 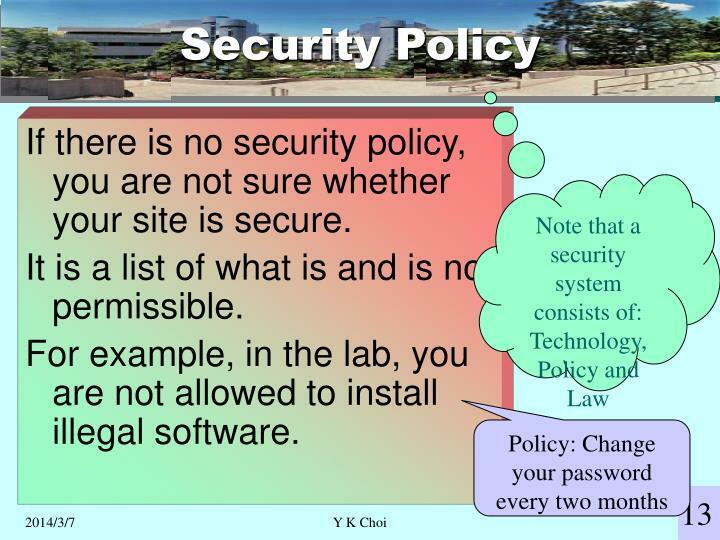 For example, in the lab, you are not allowed to install illegal software. 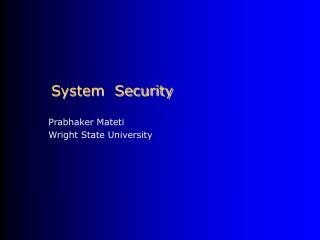 Which operating system is most secure: It is Macintosh OS, as it does not have a command interpreter. 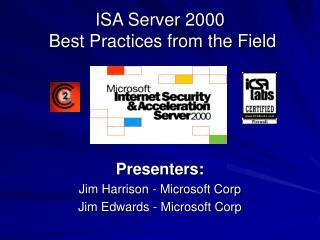 AS400, the proprietary product, is more secure. 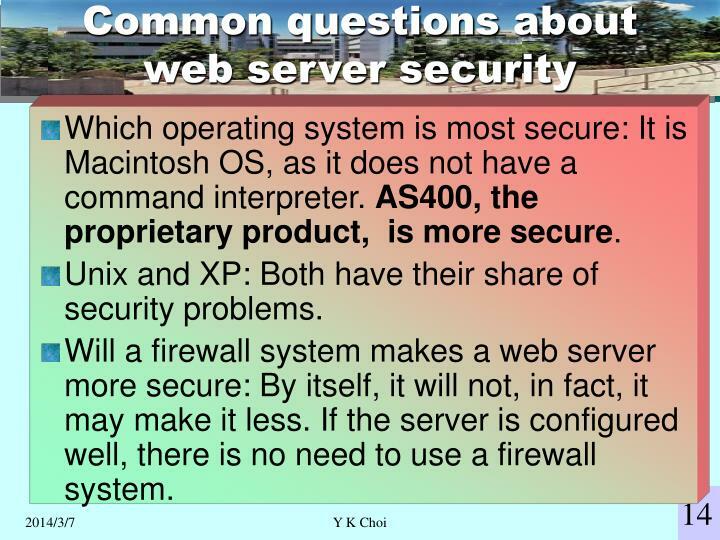 Unix and XP: Both have their share of security problems. 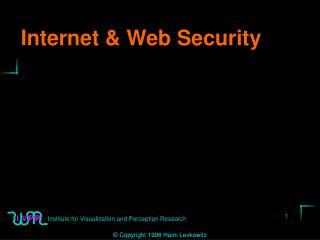 Will a firewall system makes a web server more secure: By itself, it will not, in fact, it may make it less. 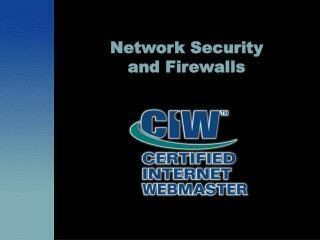 If the server is configured well, there is no need to use a firewall system. 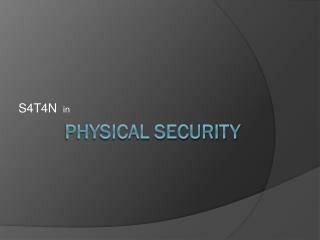 Secure the operating system and web server – use and install the vendor’s security related patches and remove unnecessary services. 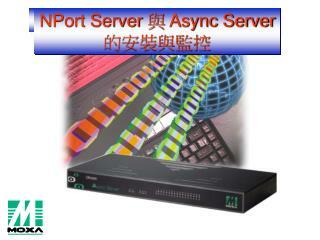 Monitor the server for suspicious activity – please note that some attacks are less obvious. 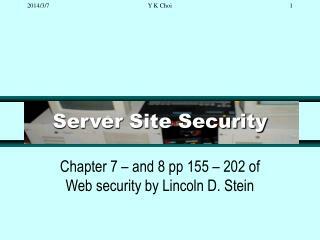 Protect the LAN against the web server. 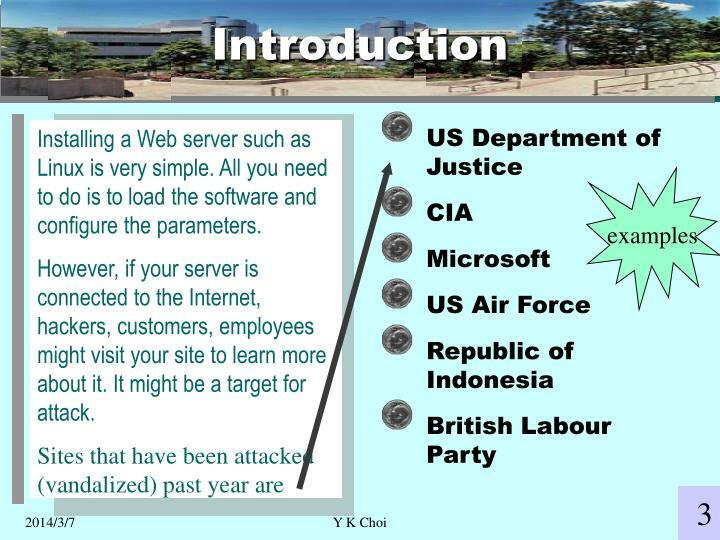 Don’t make the Web server by the cracker to attack other more critical servers. 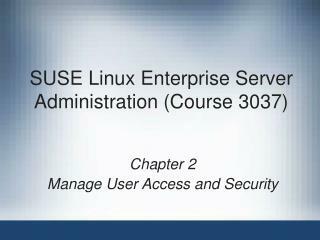 SUSE Linux Enterprise Server Administration (Course 3037) -. 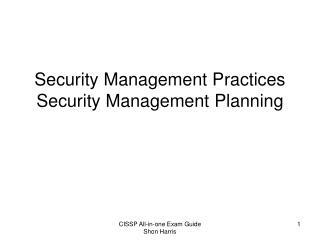 chapter 2 manage user access and security. objectives. 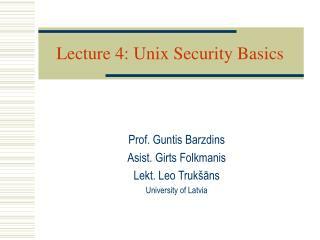 describe basic linux user security features manage linux users and groups manage and secure the linux user environment.